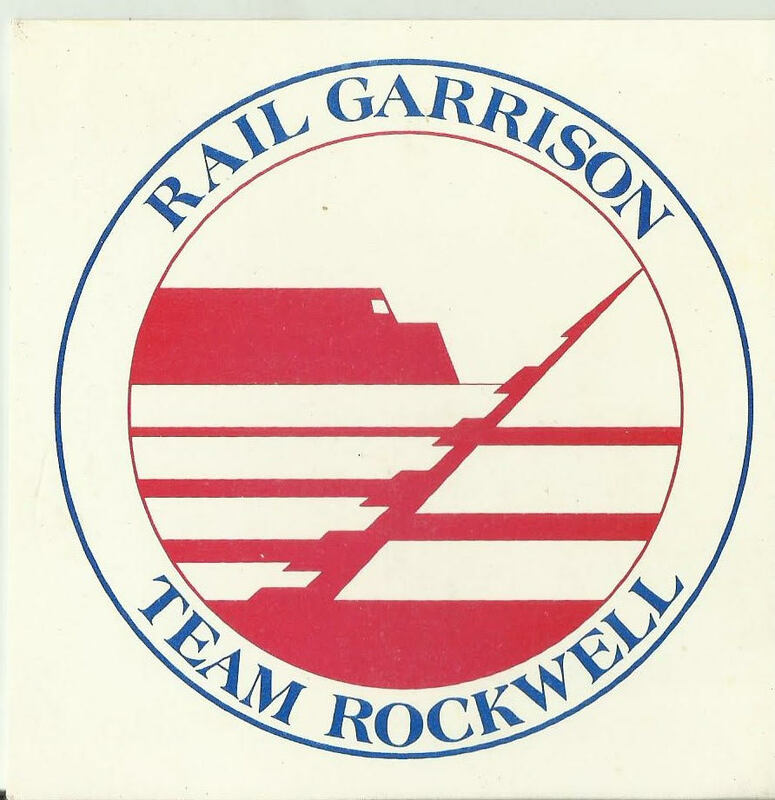 ​On Dec. 19, 1986, the White House announced President Ronald Reagan's approval to develop a rail system for basing part of the Peacekeeper Intercontinental Ballistic Missile (ICBM) force. 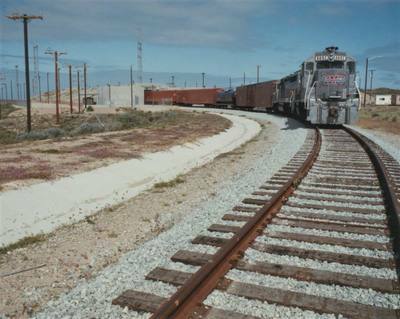 To increase survivability of this force, 50 Peacekeepers would be deployed in existing Minuteman silos and 50 more would be mounted on 25 USAF trains, two per train. 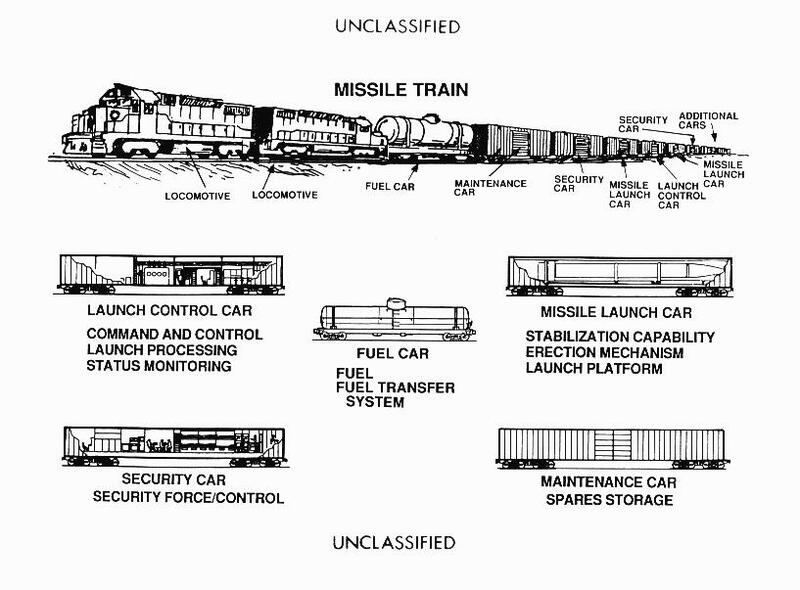 Each train would consist of two locomotives, two security cars, two missile launch cars housing the missiles, one launch control car, one fuel car and one maintenance car. 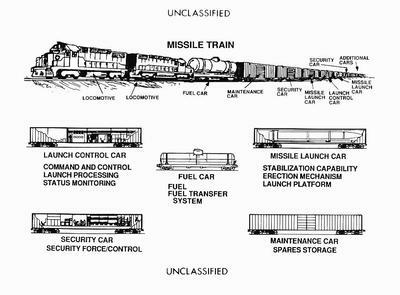 Each launch car carried one Peacekeeper ICBM, in a launch tube that could be elevated to fire the missile from the bed of the car. 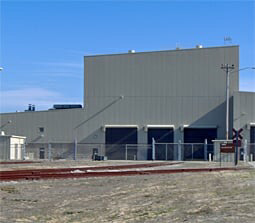 Overall body length of the launch car is 87 feet and fully loaded it weighs more than 520,000 pounds. 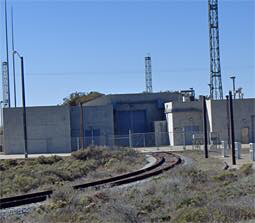 ​The trains would be located in shelters located on USAF Strategic Air Command bases throughout the continental United States, with the missiles on continuous strategic alert. When necessary, the trains could be dispersed onto the nation's rail network, making it extremely difficult for an enemy to target and destroy them. 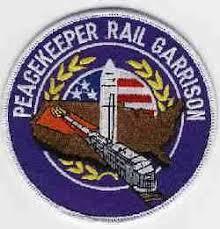 Development of the rail garrison deployment system was terminated in 1991 as Cold War tensions eased. 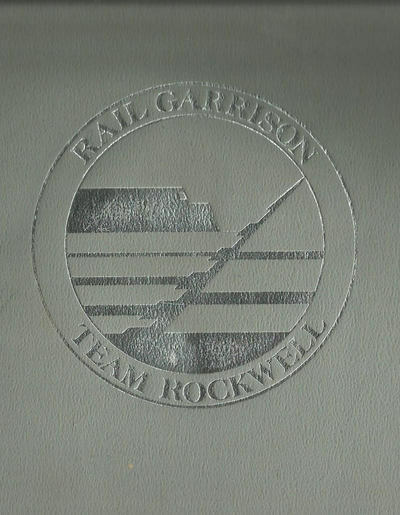 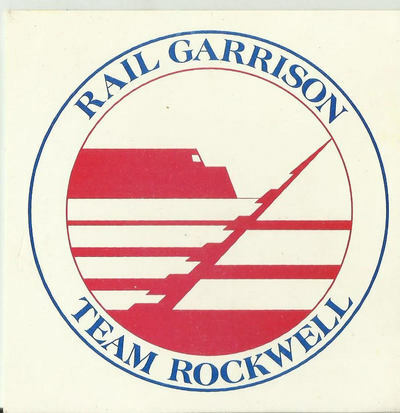 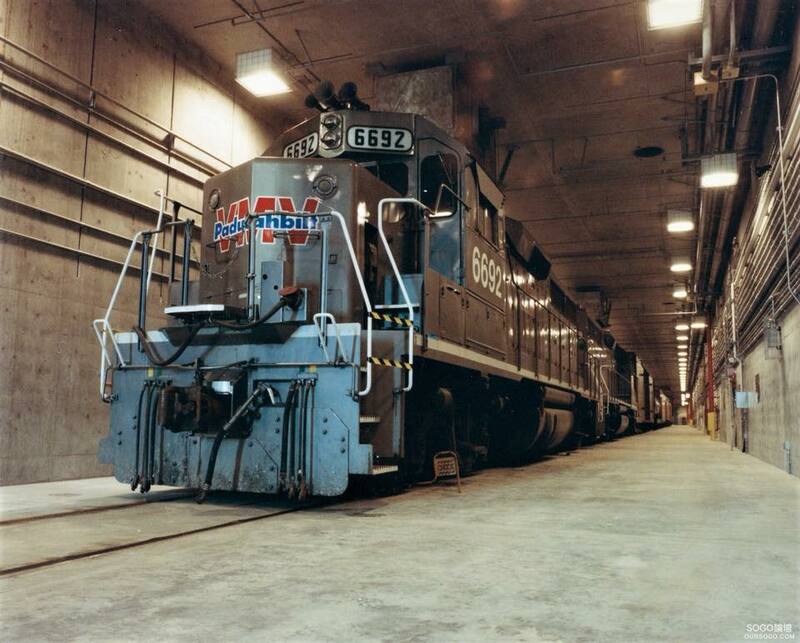 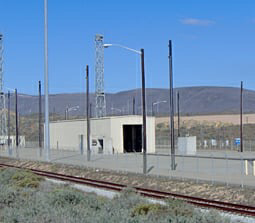 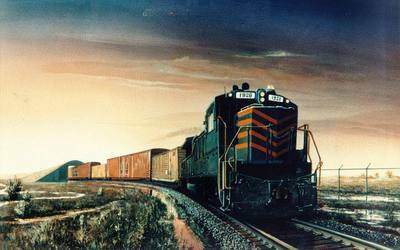 Major contractors for the rail garrison system were Boeing Aerospace Corp., Westinghouse Marine Division and Rockwell International Autonetics. Security Police were tasked with securing the train when it was deployed. 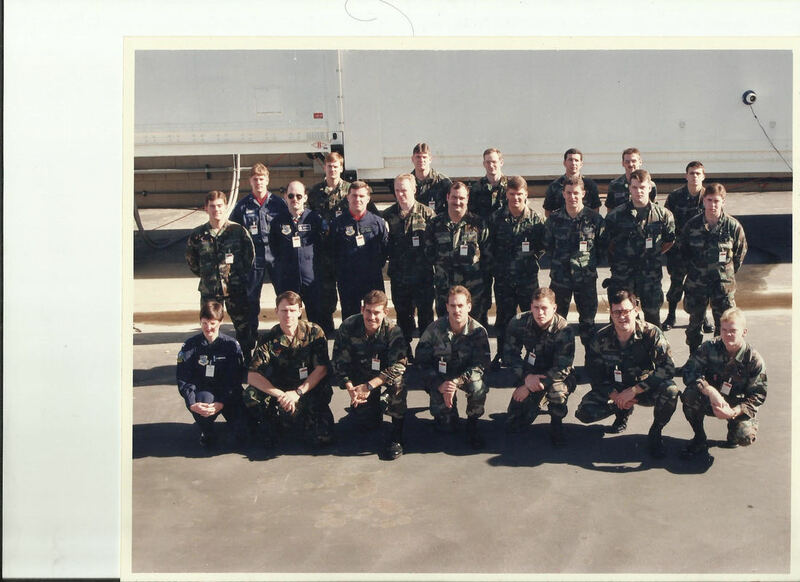 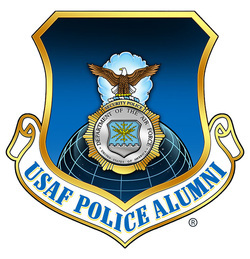 Training began for this mission in 1988 near Norton AFB, California. 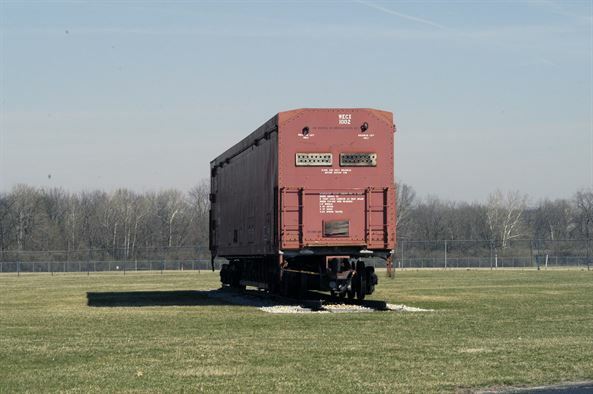 A simulated train with a mock up of the security cars was built and Security Police conducted training at this site over a 7 day period. 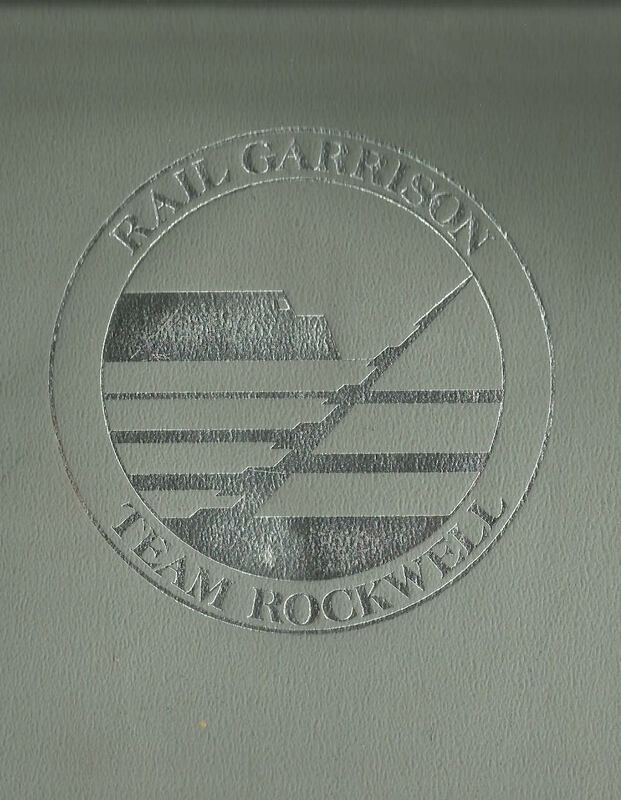 This training was designed to test the living/working conditions on the trains during an off site deployment.